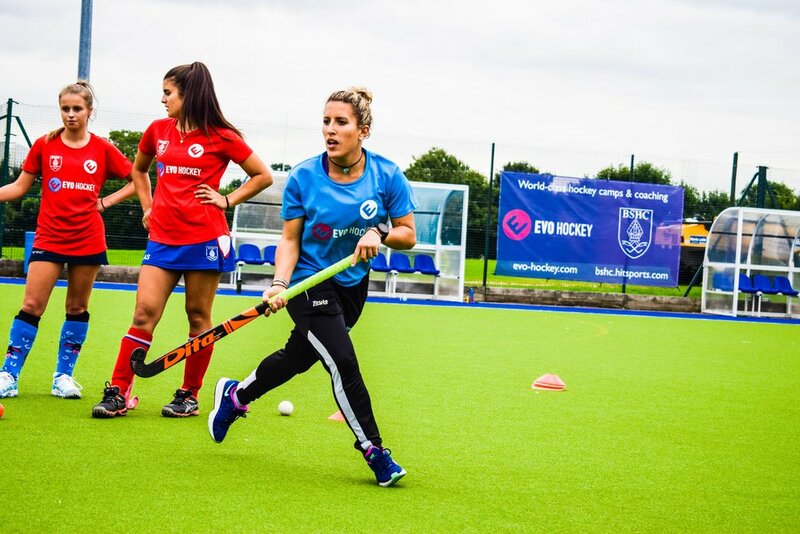 Isabella is an international hockey player and extremely experienced coach. She is a South African international who specialises particularly in defence and defensive midfield play. She has played top level hockey in both South Africa and the UK. This experience makes her an asset to the EVO Hockey team.